Both measures would reduce the current statewide lead standard from 20 parts per billion to 5 parts per billion. Proponents cite EPA data indicating that children with even low levels of lead in their blood can suffer health issues. 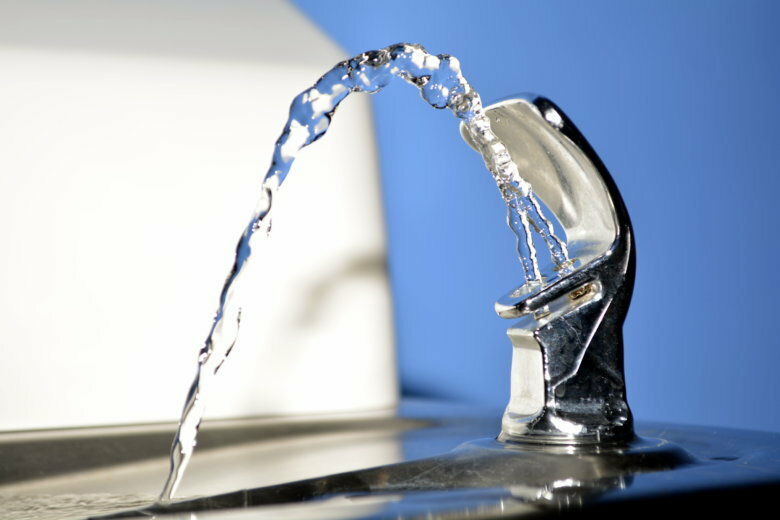 Maryland’s Montgomery County is considering tougher lead standards for public school drinking water, equivalent to the federal standard for bottled water. And, a bill advancing in Maryland’s General Assembly in Annapolis would require the same change at all Maryland public schools. “The EPA, the Centers for Disease Control and Prevention, the World Health Organization [and] the American Academy of Pediatrics all currently agree that 20 parts per billion is far too high. So this bill proposes a new standard for Montgomery County of 5 parts per billion, which is the current level set by the FDA for bottled water,” he said. According to the EPA, children with even low levels of lead in their blood can suffer behavior and learning problems, lower IQ and hyperactivity, slowed growth and other health problems. Schools in Montgomery County are ready to comply with the change quickly once the bill passes. “We are well-positioned today to go from 20 parts per billion to 5 parts per billion within the next two weeks,” said Andy Zuckerman, the school system’s chief operating officer. “Anything that’s above 5 parts per billion will be out of service,” he said. “We have 22 water fountains in our schools right now that are greater than 5 and lower than 20 parts per billion, and we’ll be able to remediate those rather quickly. “Then, we have another 261 classroom bubblers — those are water fountains that have drinking capabilities in classrooms … that are above 5 and lower than 20. Those will be taken out of service immediately,” Zuckerman added. Hucker said he’s also working to make changes at other county facilities where kids drink water, including parks, libraries and rec centers. “Montgomery Parks is already moving to the lower 5-parts-per-billion standard in this bill, and libraries and rec centers are currently being tested [for lead] with their results expected to be in hand next month,” the council member said. Some fountains that tested high for lead in county libraries have been taken out of service, and more changes will be made once test results come back. A bill that would require the same change in lead standard for all Maryland public schools passed unanimously Monday in the House of Delegates, and is expected to be taken up soon in the Senate. State Del. Jared Solomon, D-Montgomery, sponsored the House legislation. “I’m a former high school teacher, started my career teaching in Baltimore City, which is one of the hardest-hit jurisdictions by the lead crisis, and we can’t have jurisdictions in the state that have different levels. We can’t have some kids being protected … and others not,” he said. Solomon’s bill would take effect in July 2020, and allow school districts to apply for grants to cover the cost of drinking water safety upgrades.